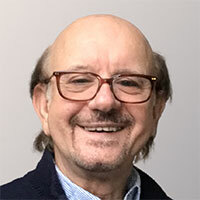 Philip Purser BSc., HPD, DSFH, AfSFH, CNHC Reg. In the first consultation, which is entirely free (except for 'Stop smoking' where there is no initial consultation, and home visits, which attract a fee), I will ask you about the issues you would like to work on and what outcomes you would like to achieve. I will also explain more about hypnosis and hypnotherapy and about how the brain functions with regard to the therapy work we will do. Between us we will agree a way of proceeding and typically I will give you a hypnotherapy CD to take away or provide you with a link to download the audio so that you can listen at home between sessions. I can work with you at my practice locations or arrange a home visit if you are nearby. Weekend and evening appointments are available. See my contact page for more details. Going forward, our hypnotherapy sessions will include discussions about your progress, positive thinking exercises and hypnotherapy. Most people find the experience very relaxing and therapeutic, particularly the hypnotherapy part of it. It is all performed in a very relaxed atmosphere and tailored to your needs. Hypnotherapy sessions for smoking and phobias have a different structure but a similar approach. Hypnotherapy session: £65 - approx 50 mins. 10% discount for block-booked sessions of six or more. Fees are normally paid at the end of each session, either in cash, or via PayPal, bank transfer or cheque. Please note that I require a minimum of 24 hours notice of cancellation, either by email, text or phone, otherwise half the cost of the appointment will be charged. 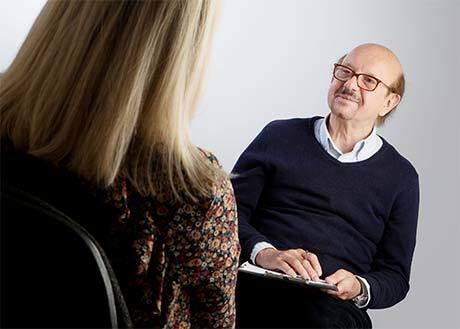 If you are ready to talk about how hypnotherapy can help you take a step forward in your life, then contact me to book your initial consultation today. I look forward to speaking with you. © Copyright 2017 Philip Purser.